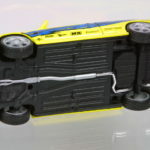 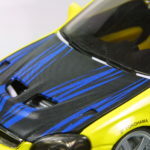 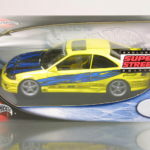 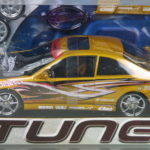 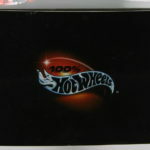 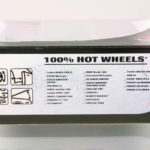 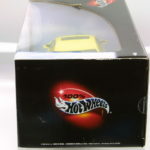 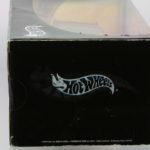 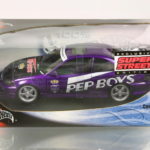 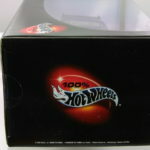 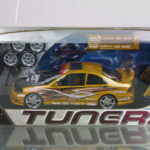 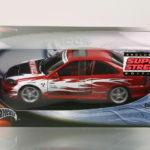 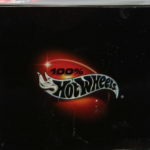 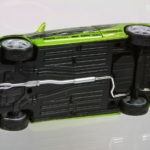 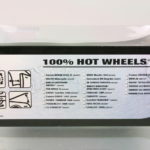 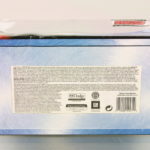 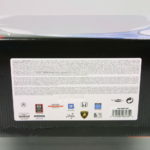 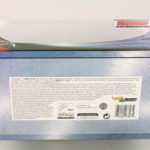 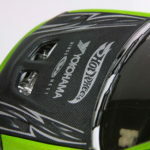 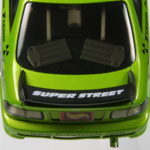 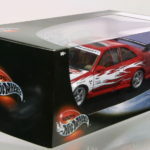 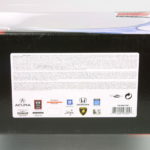 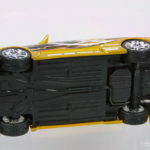 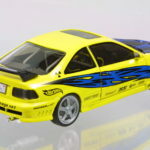 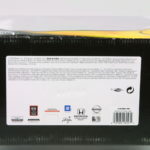 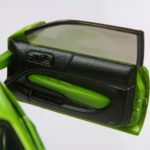 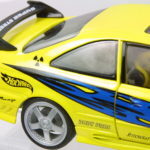 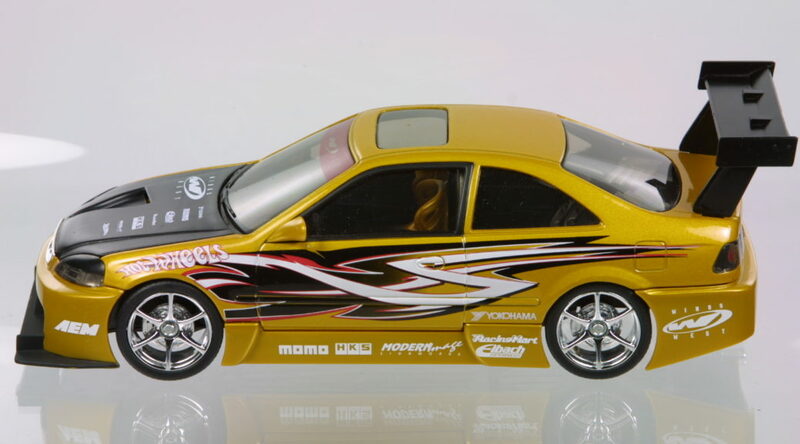 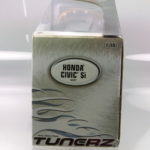 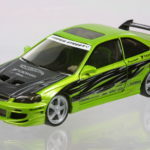 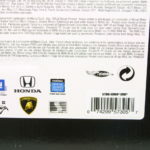 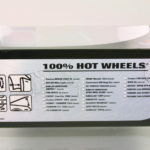 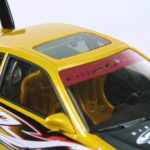 This Mattel/Hot Wheels casting came in many different colors and designs – some extreme rare and some a bit more common when sold through Walmart and Target. 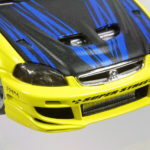 As you can tell from some of the close-ups, the modifications are noticeable. 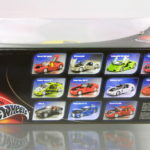 The cars are shown in what I think were the most common to the least common.